On September 6, Securities and Exchange Board of India (SEBI) chairman Ajay Tyagi raised concerns about the heavy buyback of shares in the Indian domestic market in comparison to fresh capital raising. A proposal to impose long-term capital gains tax (LTCG) on buyback of shares may lead to a loss of appetite among retail investors for such issues. At present, long-term capital gains (LTCG) exemption is not available on shares purchased after October 1, 2004, if no securities transaction tax (STT) is paid at the time of acquisition. Currently, transfer of a long-term capital asset that is an equity share of a company is exempt from capital gains tax provided the transfer has been subject to STT. 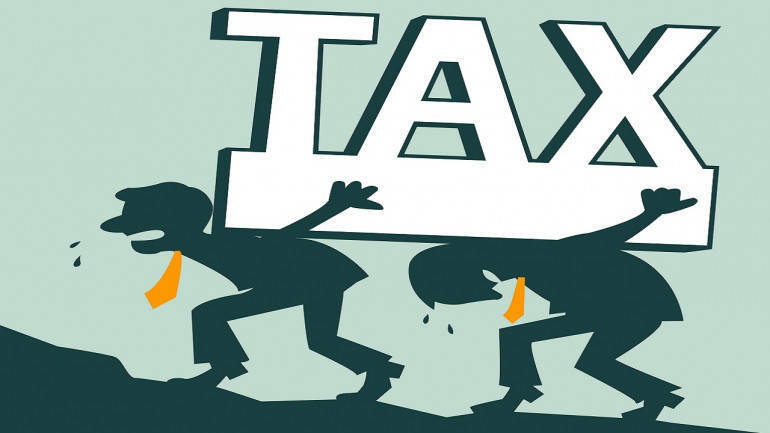 As per a Budget announcement, company promoters who hold shares via private trusts will have to pay a 10 percent tax on dividend income exceeding Rs 10 lakh. Samir Kanabar, Tax Partner, EY said that currently only unlisted buybacks of companies are subjected to tax. “To save the 10 percent tax, companies have started doing buybacks and a flurry of buybacks have triggered the thought that people are using it as a loophole,” he said. However, he said that if it is found to be detrimental to the retail investors' interest, they may not go ahead with it. But, he said that if it is found that the promoters are exploiting a loophole, there is a chance of tax being imposed. As per a Business Standard report, so far this year, companies have bought back shares worth Rs 23,500 crore through 20 buybacks. This was more than 2.3 times the Rs 10,000 crore raised through initial public offerings (IPOs), according to data by Prime Database. A senior tax expert with one of the large accounting firms said that there will be an instant drop in appetite for buyback issues if LTCG is brought in. He added that some sort of a mid-way path may be brought in, in order to ensure that retail investors are not impacted while promoters are also forced to make fresh investments.